Because we love the sleeping bag for the little ones. Winter has not even come and temperatures have been chastising everyone. I do not remember temperatures so low in June here in Sao Paulo. I, who had always been a lover of winter and in love with the cold, began to prefer summer and spring after having children. My house is SUPER icy in winter and deliciously cool in summer. As we have piped gas, for security reasons, the laundry has specific vents for ventilation and the laundry door also has air passage. No matter where we are, it seems like the chilly wind outside chases us through the house. As soon as the cold began to appear, I began to take more care of the children’s blankets, but for several nights Pedro or Olivia woke up cold. As much as I covered them, when I came back to see them, where is the blessed cover? I did not think twice, I sent a whatsapp to Fê da Titétis and I asked for 2 sleeping bags for the little ones here, I asked for urgency and she said that she could send the color she wanted, since the cold was increasing and I wanted to move away from a doctor For the next few months. A few days later my dear sleeping bags had arrived. I was already anticipating a certain resistance from Pedro in using the new accessory so as soon as the bag came off the clothesline, I put Olivia first and he found it super funny. Minutes later he said he also wanted a “white cover” and there he was all happy to put on such cover. At night, even when the little ones were well-groomed, they kept their hands cold as if they were cold. When I put on the sleeping bag, minutes later it becomes warm again. First night hit, everyone warm. The second night the same and the next day I washed early in the morning to allow time to dry until the evening. These bags do not get dirty easily, especially in an apartment, but Olivia sometimes has invertebrate syndrome and crawls around the house and Pedro loves to spin on the floor so the sacks leave the body for the clothesline and vice versa. According to HomeThodology, as soon as I posted the picture of the little bags, some people asked me how they could walk if they were inside the bag. Well, they have aperture to the little feet and are quite loose that do not prevent any kind of movement. There are the baby sacks, then the first few steps and the little ones 1 and 2. Pedro uses the 1 and Olivia is in the first pass. Both of them love to be warm and have never complained about the accessory at most when it’s time to sleep and I feel more relaxed because I know they are warm and protected. As the winter must be intense, I have already ordered two sleeping bags to be able to alternate with what we have, so I do not need to watch the clothesline every afternoon when they are hanging there. Lelê gives several tips on how to warm the little ones in this post here: How to protect children from the cold. 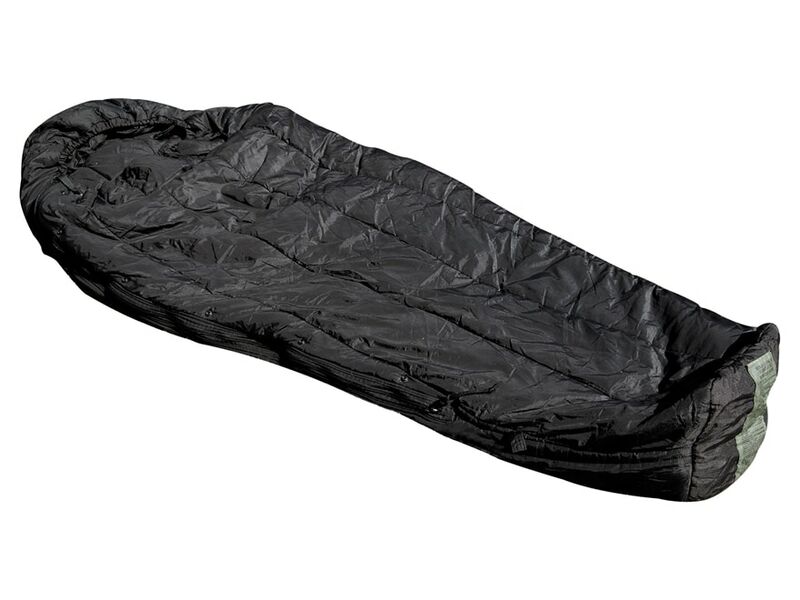 The sleeping bag is a great value for money and is a gift option since first-time mothers often do not care about heating in winter. Not because it’s not important, but because they have no idea of ​​the juggling they do while they sleep.